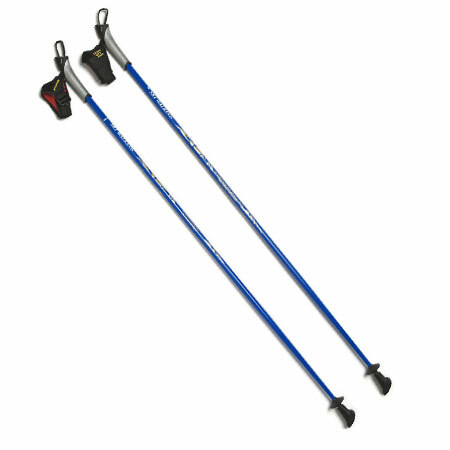 $99.95 per pair- The Carbon VIP Nordic Walking Poles are an upgraded version of our original VIP Nordic Walking Poles – the #1 selling Nordic Ski Walking Poles in the USA! 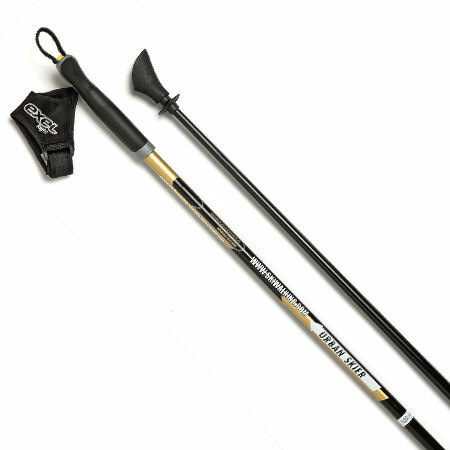 The Carbon VIP Nordic Walking Poles are a few grams lighter and have an improved shock absorbing carbon flex. 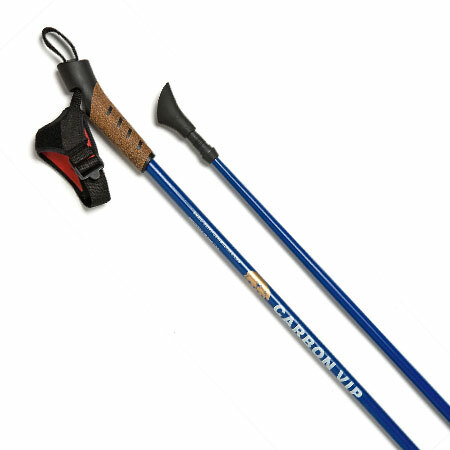 And of course, they come equipped with REAL Swix Nordic Walking Straps – comfortable patented Nordic straps. 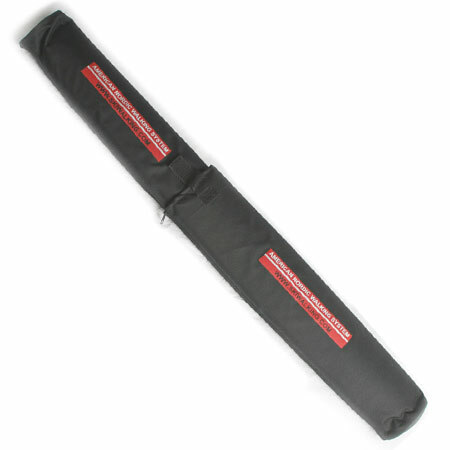 They are also equipped with durable carbide metal tips for off-road, snow, ice and the beach. 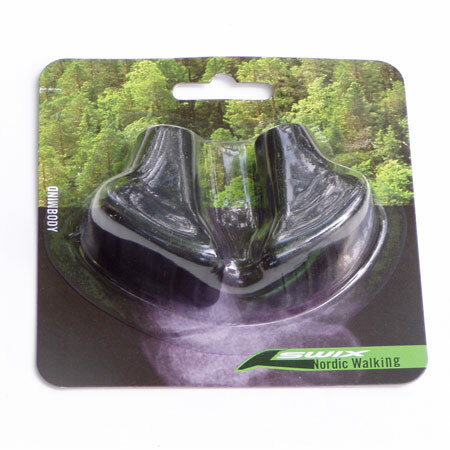 Natural rubber boot-shaped Nordic Walking tips/asphalt paws are also included, along with a FREE Nordic Walking DVD. 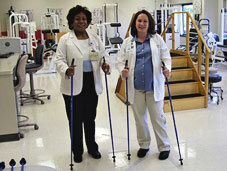 We also include printed, user-friendly, Nordic Walking instructions from The American Nordic Walking System. ALL sizes are in stock and ready to ship – FAST Shipping!